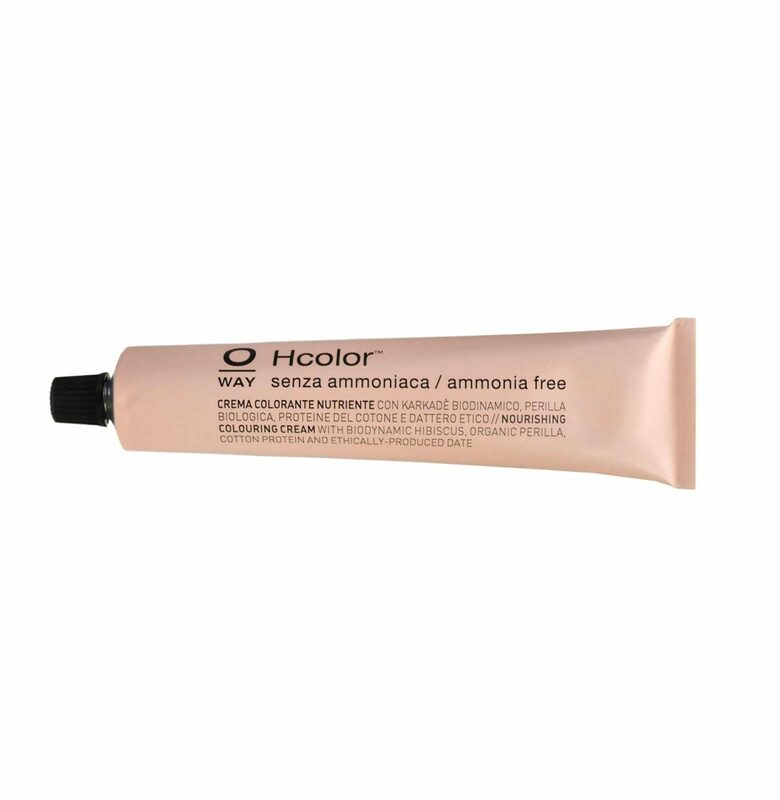 At Eco, we specialise in ammonia free colour and all our products are sulphate and paraben free. We choose only the highest quality products which are gentle and kind to the hair, scalp, body and the environment. 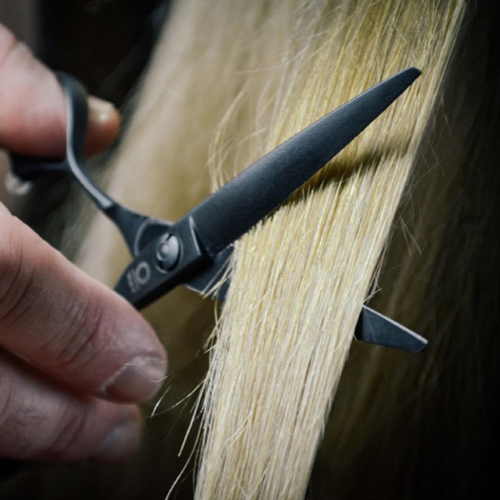 We work with highly trained stylists to give you the complete premium salon experience. Offering a range of beautiful loose leaf teas from The Silva Spoon and home baked goodies to make your visit extra special. Eco is open 6 days a week for your convenience. Get ready to be pampered, naturally! OWAY HCOLOUR IS THE WORLDS FIRST NOURISHING AMMONIA-FREE COLOURING SYSTEM ACTIVATED WITH ILLIPÈ BUTTER. IT CONTAINS BIODYNAMIC HIBISCUS EXTRACT, ETHICAL DATE, ORGANIC PERILLA OIL & COTTON PROTEIN TO STRENGTHEN THE HAIR. HColour is a pleasant experience for the senses, it holds a soft fragrance that won’t irritate whilst respecting the hair’s pH & structure HColour is AMMONIA / PARABEN / PETROLATUM / SYNTHETIC FRAGRANCE / ARTIFICIAL COLORANTS FREE. 10% Student Discount applicable at your stylists discretion. At Eco we continually strive to find ways to become more sustainable & to protect the environment & mankind. We support 'WasteFreeSystems', a local business that collect 95% of our waste. In the salon we seperate hair, metal, paper, organic & plastic waste. We connect it to local and global projects that make a difference to people’s lives. 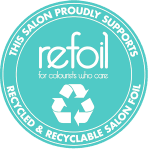 A $2 donation is included in the price of our services to support our salon being a waste-free zone. Eco uses only the best! Oway + Everescents. 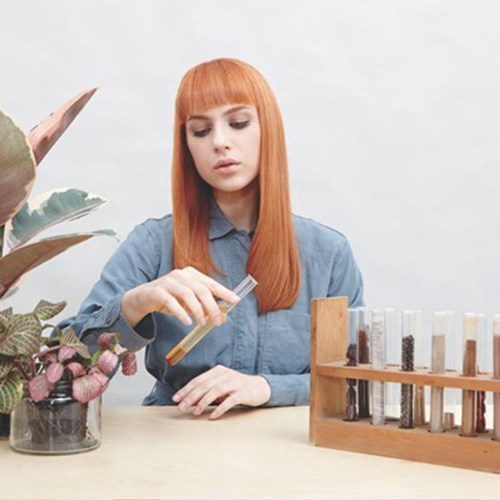 Manufactured in Italy, Oway’s H Colour is rich in Organic and Biodynamic ingredients which makes it kind to your hair, scalp and the environment. Oway has the First Ammonia Free Bleaching Cream Butter, Based on Kukui Butter and Enriched With A Synergy of 3 Organic Precious Oils. It carries the American ‘Peta’ certificate. EverEscents offers a pure and natural ORGANIC hair care range that is plant based using certified organic ingredients merged together from the abundant Australian environment. EverEscents is the home of ORGANIC shampoo, ORGANIC conditioner, Organic treatments and ORGANIC styling products. Sold and recommended exclusively by professional salons.